We think you'd love one of these! Readers will enjoy this gift of a brand new romance from New York Times bestselling author Wanda E. Brunstetter, along with stories by her daughter-in-law and granddaughter. 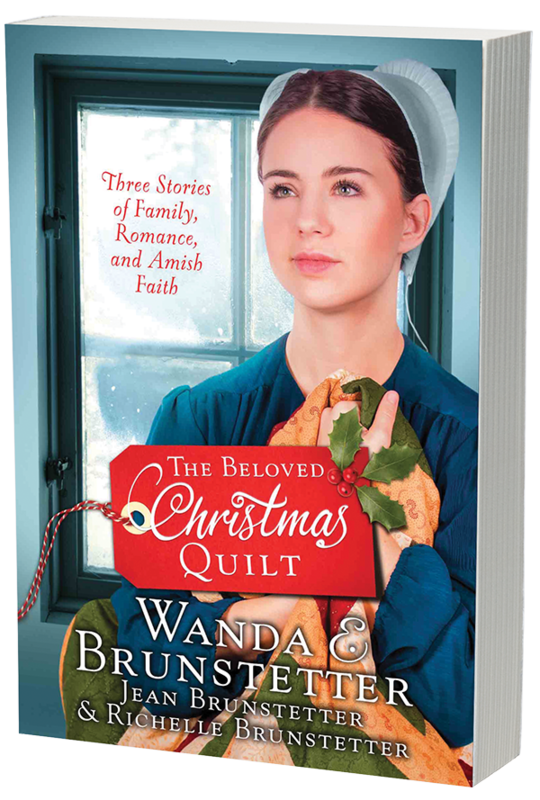 Three generations of Pennsylvania Amish women are bound by an heirloom quilt embroidered with the scripture from Psalm 31:3, as told in three Christmas romances. 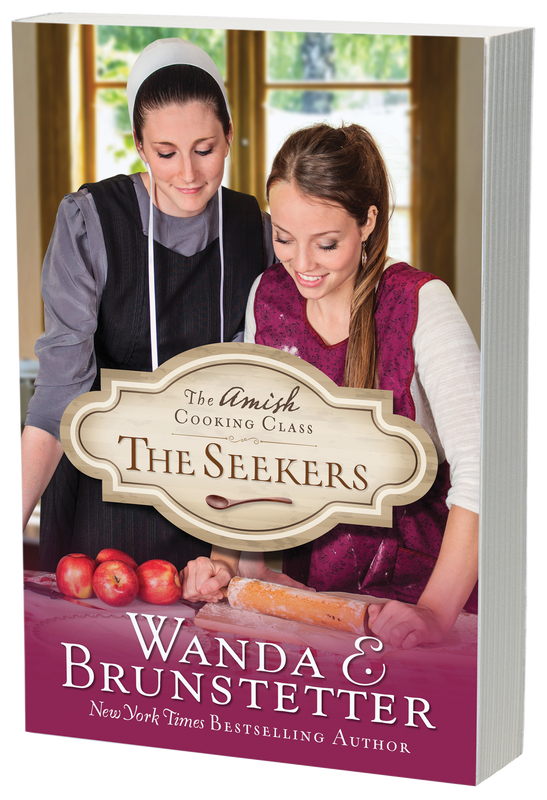 It’s a recipe for drama when Heidi Troyer opens her Amish home to cooking classes and meets five very different men and women. Each one shares details of their disappointing lives, and suddenly cooking classes become life lessons. . .and their souls are healed one meal at a time.